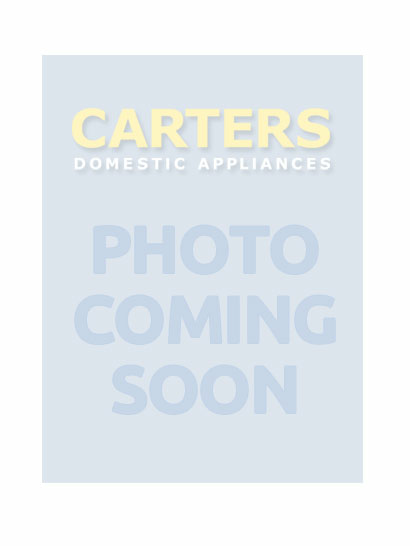 Carters Domestic Appliances in Southwick, is a traditional, family-owned company offering one of the most comprehensive ranges of leading brands in white-goods and audio-visual equipment for your kitchen and home in Steyning: from six high street locations in Sussex, and online. As a member of Euronics, the largest electrical buying group in Europe, comprising 11,000 independent retailers, Carters is able to take advantage of the group's colossal purchasing power to bring you the best domestic appliances on the market, at the keenest prices. Further, we can back this up with specialist sales knowledge, enabling you to make informed decisions about your new appliance, be that for watching your favourite films in Fishergate, or for cooking up a feast in Aldington. As trusted, award-winning experts in the procurement and delivery of white goods, we are proud to have been regularly highly commended by loyal customers and industry specialists alike. Carters give you more in that we exceed expectations, deliver great service, and provide informed advice and support to our retail customers, be they buying from us online, or from Shoreham, Burgess Hill, Hangleton, Southwick, or other areas of East and West Sussex. Our 40,000 sq ft warehouse in Storrington is stocked with huge volumes of white-goods and home electrical appliances which means delivery within the Southwick area is quick and reliable. Your new built-in dishwasher, for example, or your carefuly chosen cooker hob, can be ready for dispatch in no time, certainly within 24hrs on some products, and at a delivery time to suit you. Should your steam oven let you down, or there’s no sign of life in your halogen heater, contact Carters in Southwick about our dedicated and comprehensive after-sales service. On hand to carry out general maintenance, or more specific repairs on any model or make of machine, we can breath new life into anything from a Stoves gas cooker to a Freemotion Cyclonic vacuum cleaner from Hoover. For an informative, friendly chat about your next domestic appliance, drop in to see how we can help, today. Find us at Southwick Square Shopping Centre, six days per week, Monday to Saturday 8.30am to 5.30pm. Tel: 01273 591199.